Don’t judge, but last night I was watching Khloe and Lamar “do” Dallas and I was reminded of how much I miss the big D, my old stompin grounds. Side note (before I get to the point of this post): There are so many Kardashian haters out there and I’m not one of them. I can openly and honestly admit that they are my guilty pleasure. From Keeping up with the K’s to Kim and Kourtney in NY to Khloe and Lamar…I’m there! Somehow they’ve managed to become famous for being almost famous. Amazes me that they’ve created an empire without really being known for anything. Genius! How can I do that? Anyway, back to what I was saying. 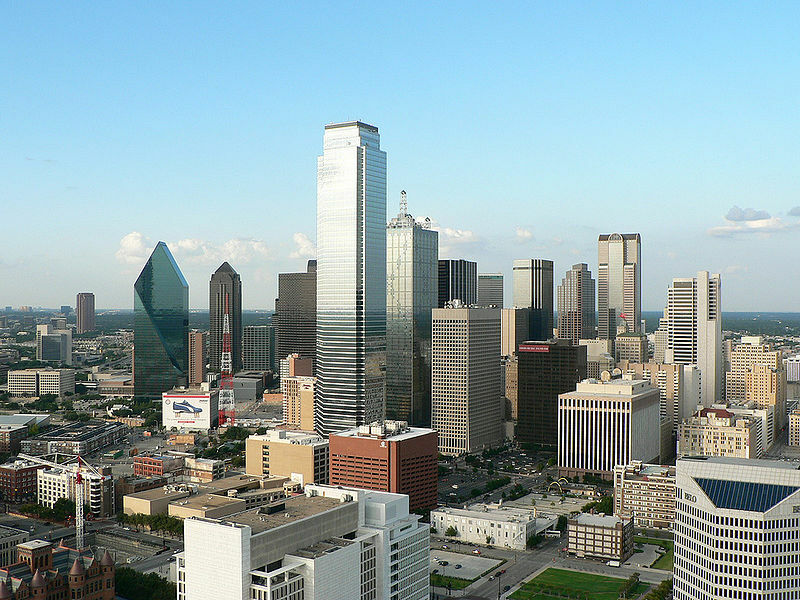 Dallas gets a bad rap. People think hicks, suburbia, country bumpkin…and while there probably is some of that going on….the Dallas that I knew was effin great. Great food, friends, shopping, and pool scenes (more later on this). Very metropolitan and a wanna-be LA of sorts. In particular, I miss the FOOD: the bowls of queso, Tex Mex galore, unlimited margaritas patio-side. There’s a reason why I was a good 10 pounds heavier then. Oh god, I miss the food! Haven’t been able to find any good replacements out here in SF, so in honor of big D, here’s my top 5 list of must eats for the town. These might not be the newest places (as I was there a few years back), but faithful staples. Happy eating! Dickey’s BBQ pit at the one stop gas station in Uptown- Food is not great, but the yellow plastic cup is a great souvenir. Open late night and offers the convenience of a convenient store. State and Allen- Good neighborhood joint. Used to have a pulled pork sandwich that might have been axed from the menu. Bummer! 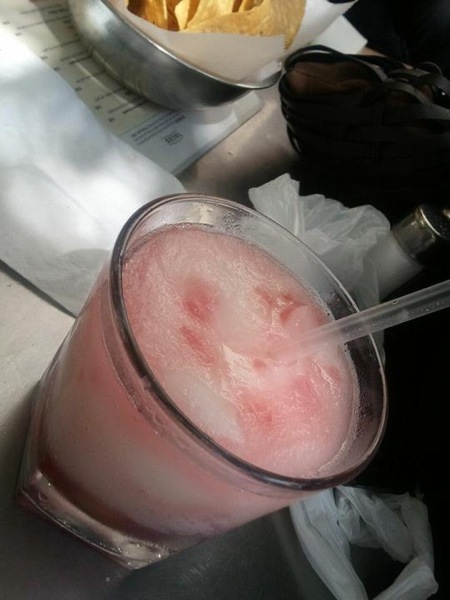 This entry was posted in Food and tagged BBQ, Dallas, food, Khloe Kardashian, Lamar Odom, must eats, tex mex by weninroam. Bookmark the permalink.